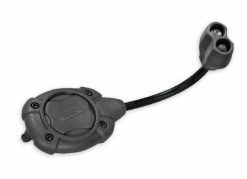 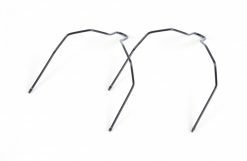 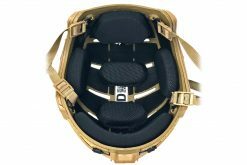 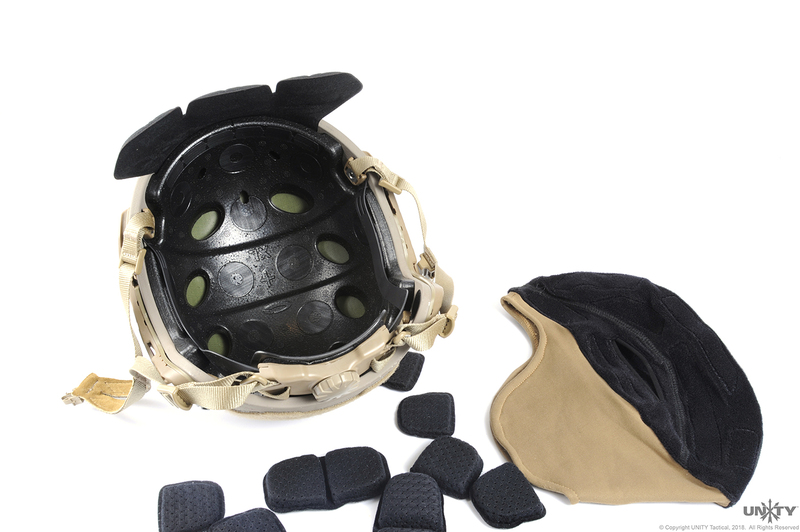 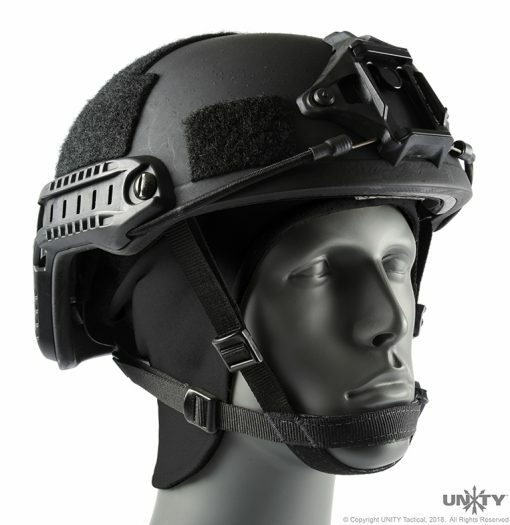 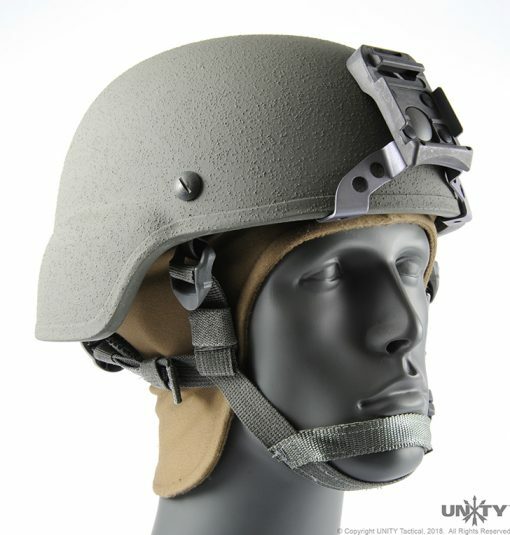 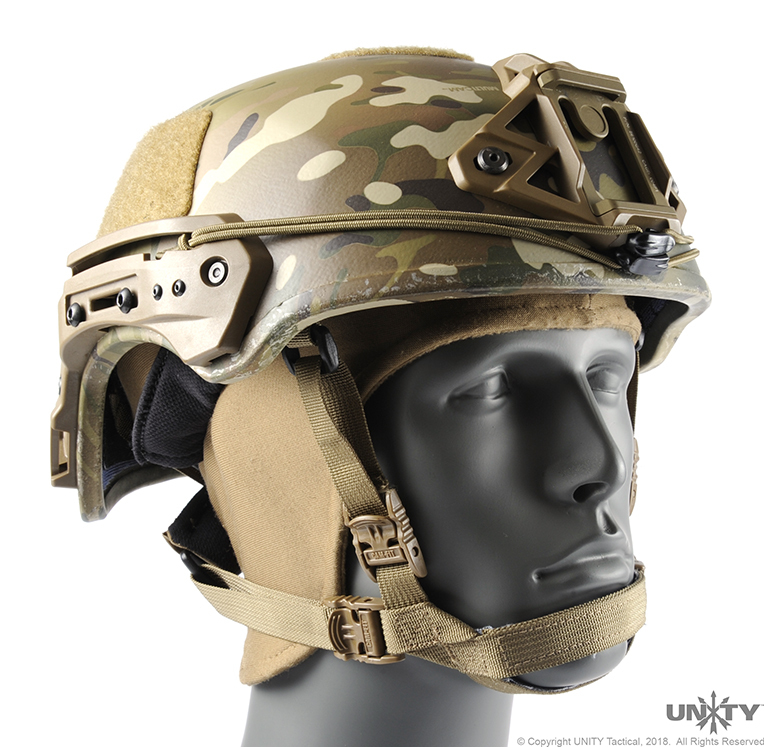 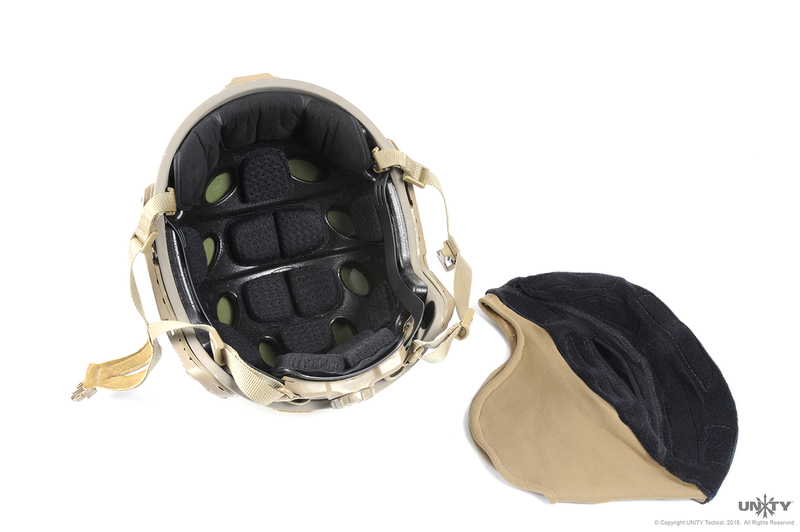 The Unity Cold Weather Liner (CWL) is designed to install in any helmet with Velcro pads. 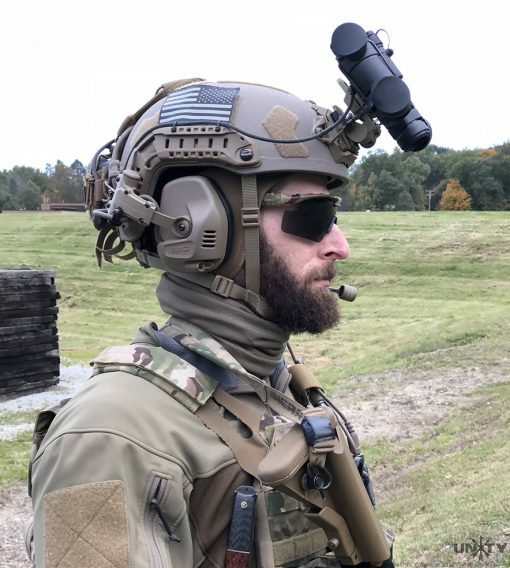 By integrating directly into the helmet, the CWL creates a barrier against the elements with micro fiber fleece that keeps the wearer’s head warm. 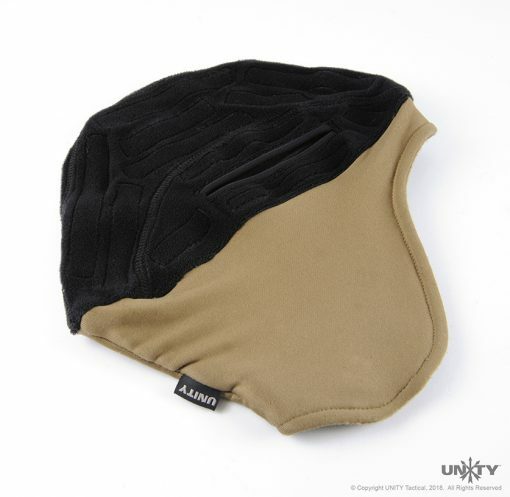 The material thickness creates minimal or no displacement of pads that can cause the helmet to not ride properly, as is the case while wearing a standard beanie under the shell. 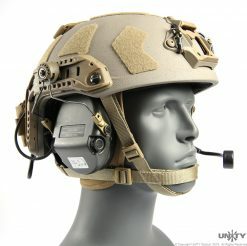 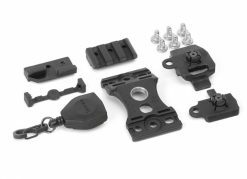 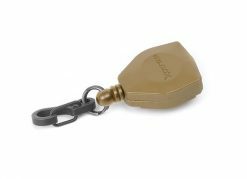 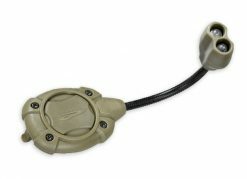 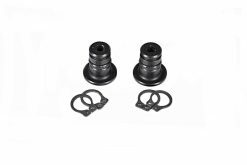 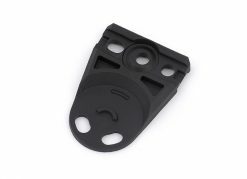 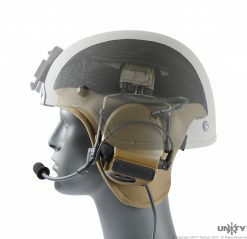 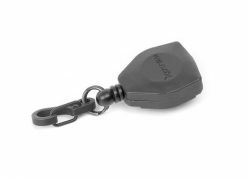 This ensures correct shell coverage of the head, alignment of night vision goggles, and fitting of communications gear. 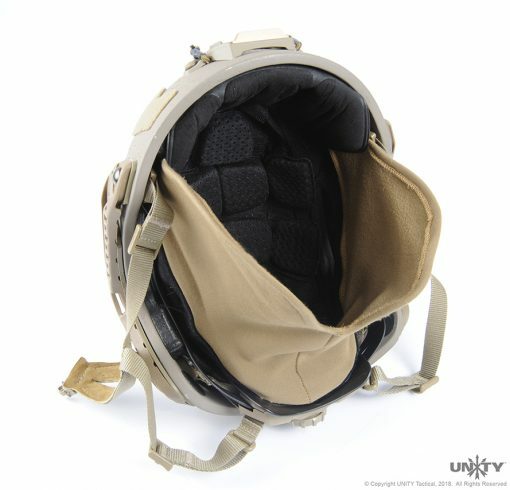 Operator comfort is increased exponentially by providing more coverage to exposed areas under the helmet shell with dual layer fleece while the same pads that normally contact the head will continue to do so with the CWL installed. 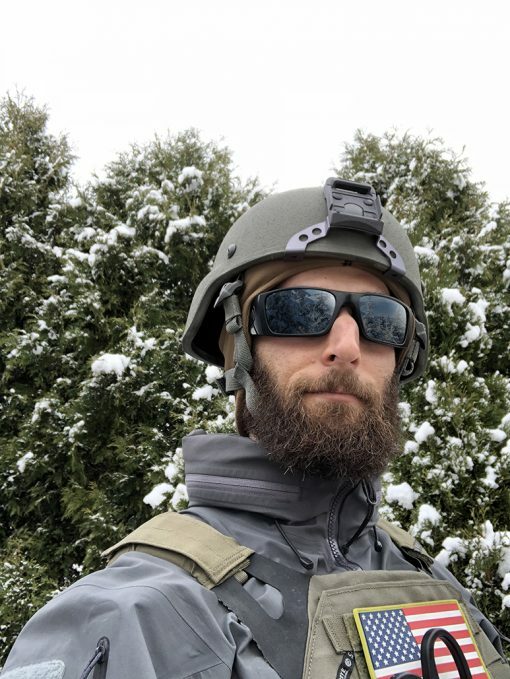 Being constantly ready to fight is a tough task in favorable weather conditions. 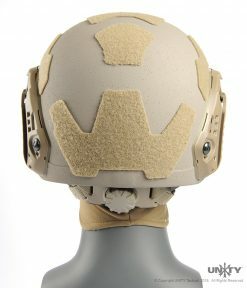 But, Mother Nature rarely wants to play ball and bad guys rarely choose the most hospitable conditions to pick a fight. 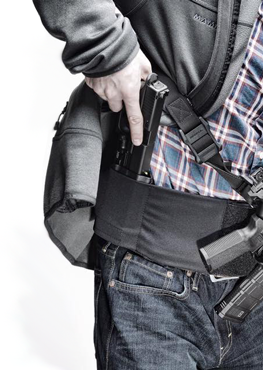 The human body is not designed to operate in extreme cold and its effects can quickly degrade your ability to wage violence on doers-of-dastardly-deeds. Maintaining warmth is key to optimal mental and physical capability to carry the fight. 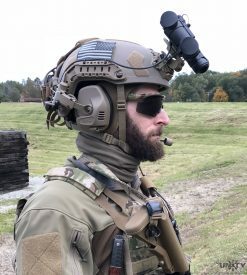 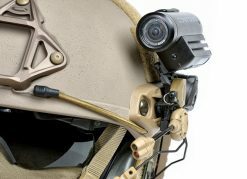 Problem: Helmets and their myriad accessories must be properly fitted and adjusted to an individual’s head in order to provide optimal use of night vision goggles, communications gear, and other necessary accessories. 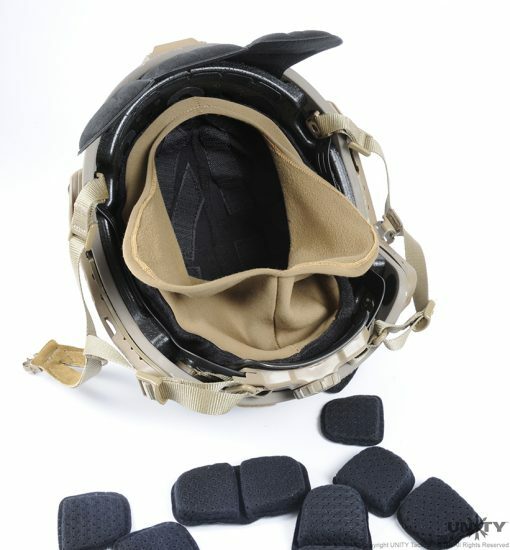 Wearing cold weather gear under a helmet severely degrades comfort and causes crucial operational gear to not sit correctly on the operator’s head, decreasing your efficiency.And, the weight of the helmet sliding on a cold weather hat will cause it to bunch, leaving sensitive areas exposed to the cold. 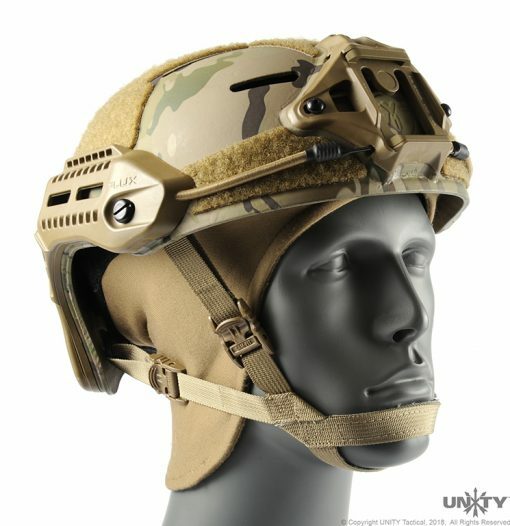 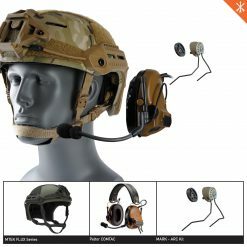 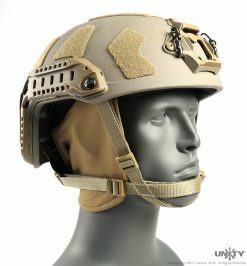 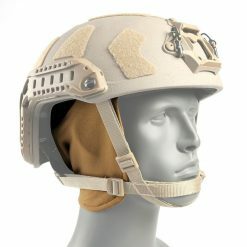 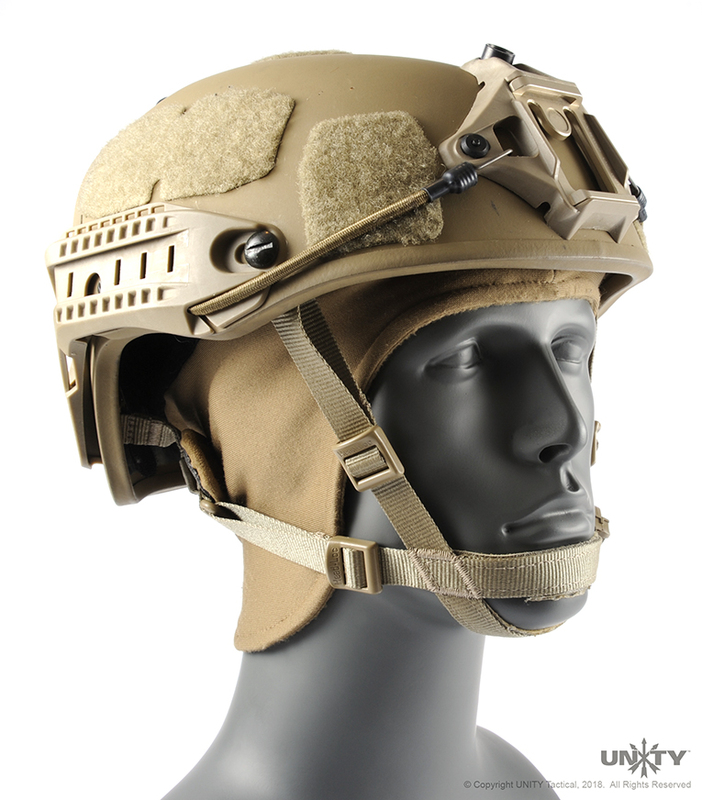 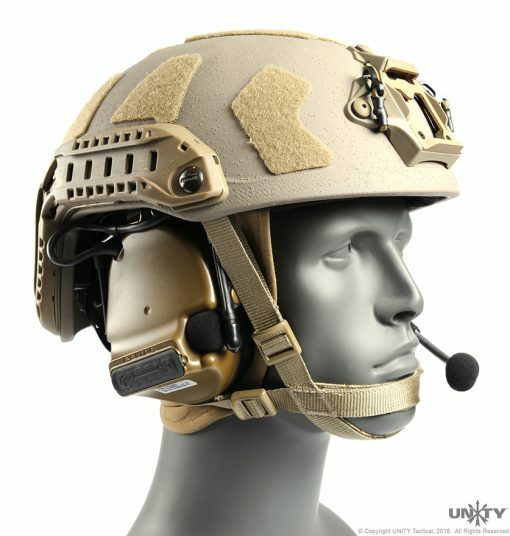 Solution: The CWL integrates directly into the helmet. Focusing on comfort and keeping crucial accessories where they should be, the Cold Weather Liner keeps your head warm and comfortable so you can focus on priority: the mission. 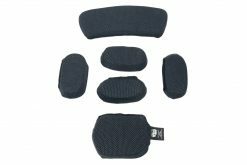 Because the CWL sandwiches between the pads and shell, the same comfort pads that touch your head in the summer months will be the same ones touching your head in the winter. This means no more grinding of cold weather hat material into your forehead, rubbing it raw, and no more pulling of hair. The super-thin crown micro fiber fleece will not cause displacement of the helmet on your head, so mission-critical accessories will continue to be where you need them. The full CWL integration also means there is no slick hat surface for a weighted helmet to slide around on. And lastly, the increased coverage lower portion keeps ears, cheeks, and nape covered and warm. 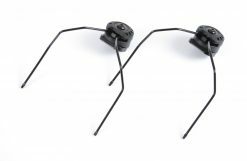 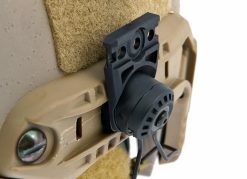 The CWL is designed to work with both rail-attached, and under-helmet headsets and is 100% Berry Compliant. The Cold Weather Liner is the best addition you can make to your helmet when temperatures cool off. Exponentially increase your comfort and capabilities by staying warm with the Unity Tactical CWL.